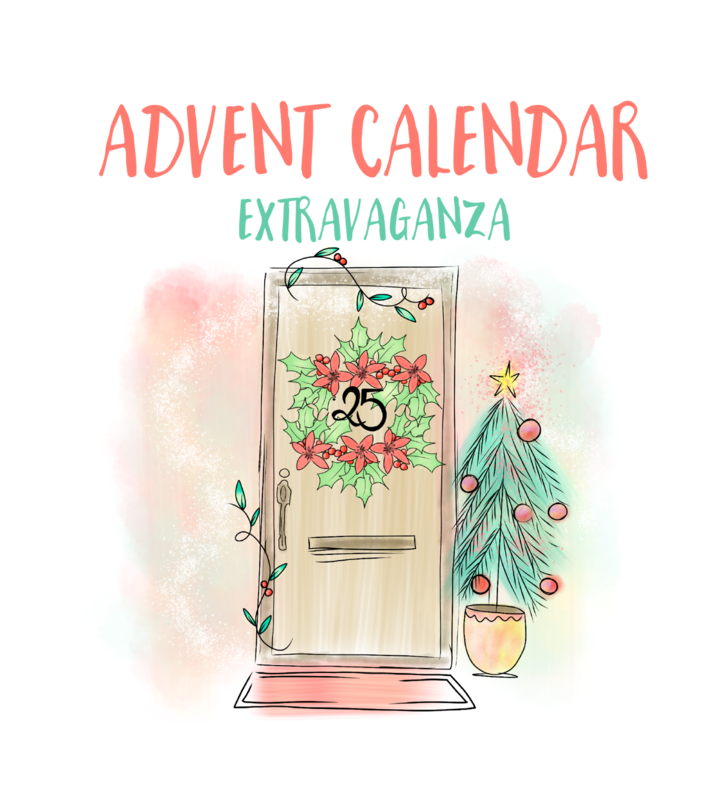 Advent Calendar Extravaganza – Day 15! Hello everybody! 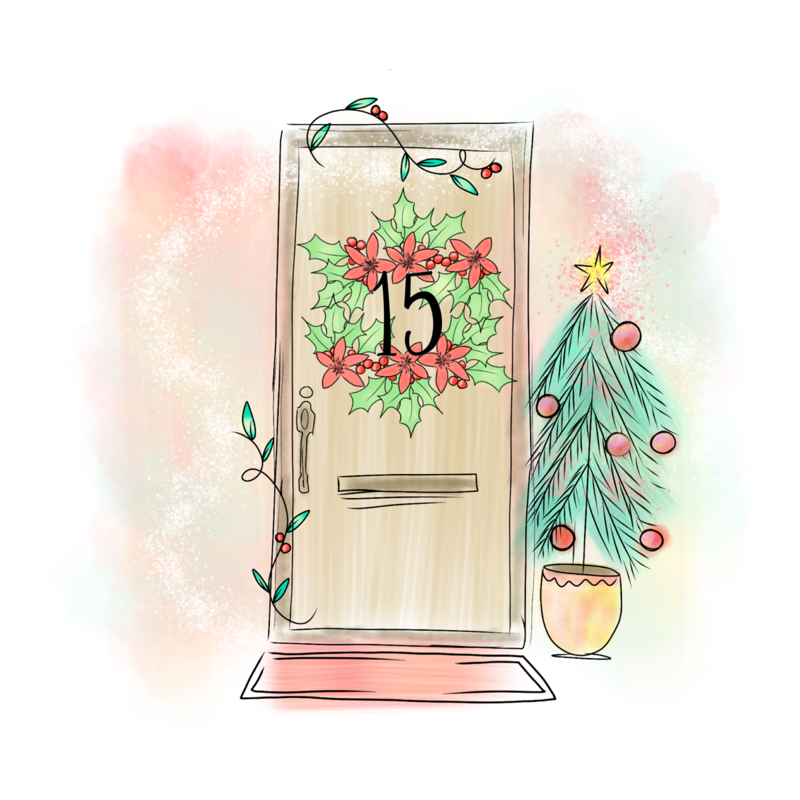 And welcome to Day 15 of Advent Calendar Extravaganza!! Let’s get on with Day 15, shall we?! Today’s sponsor is Lawn Fawn! The very epitome of cute and adorable, Lawn Fawn have been rocking my world for years with their sweet designs and even sweeter owner, Kelly Marie! I’m so thrilled to have them sponsor the event again this year! Lawn Fawn are generously sponsoring a $30 gift certificate to their store! With an amazing array of products you’re really going to be spoilt for choice spending it! Isn’t this just the cutest?! I love those adorable bears! The bears, snowflakes and sentiment are all from the Beary Happy Holidays. I used some simple masking to extend the size of the ice the bears are skating on and to allow them to be skating on it! 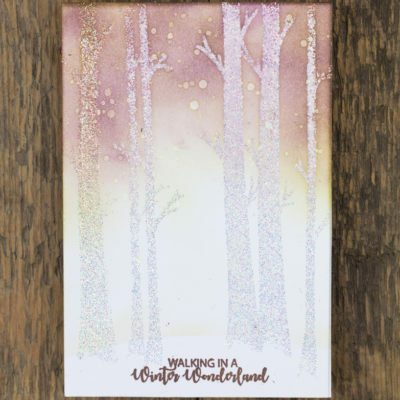 I heat embossed the snowflakes and sentiment (the snowflakes are stamped in grey then heat embossed with a sparkly clear embossing powder), and watercoloured my scene using Zig Clean Color Brush Markers, mixing the colours with a little mist. Simple but sweet, and beautiful! It’s not a party without a prize – and with prizes every day there are several chances to win! Today’s prize is generously supplied by Lawn Fawn so you’ll definitely want to get your hands on it! Simply leave a comment on this post to enter! Don’t forget to grab the other surprise destinations from behind the door, and head over to them to leave comments there as well to improve your odds even more! You have until 7am EST on Sunday 31st December to leave all your comments! 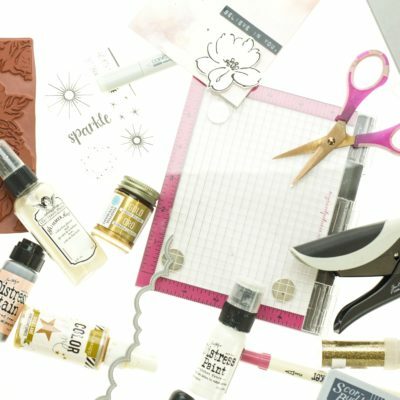 Altenew Crafty Friends Blog Hop – And A Giveaway!! Catherine Pooler Paradise Found Release Blog Hop Day 3 – And A Giveaway! Very cute little bears. 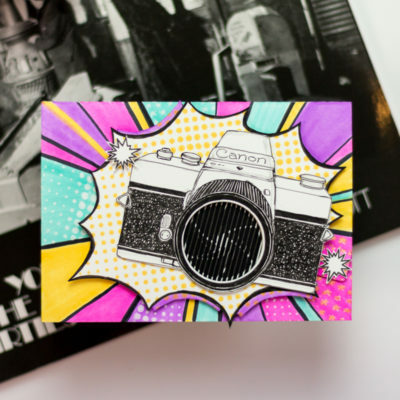 lawn Fawn makes such sweet images! Just lovely. I love your soft colors and simple touch of sparkle and texture. So soft and cute. Happy Holidays! Very cute bears! fun projects. 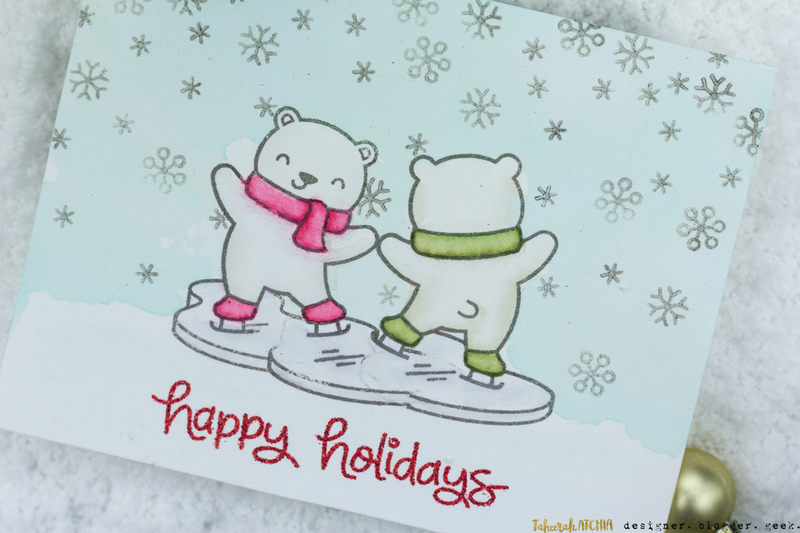 What a fun card – love the happy skating bears! I love how you created the snow scene. I never thought to use grey, but it was perfect. Ice dancing bears are a treat. Super cute ice skating bears, love your scene and the sparkly snowflakes are a wonderful detail! those skating bears are so sweet! 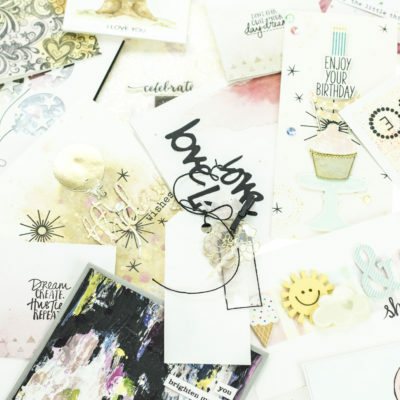 Oh man that is a stamp set I have been coveting…. I love those little bears. It looks like they are dancing… doe see doh! Oh my gosh – I love the bear couple skating like this – very clever idea! Very cute too! Soooo cute! I have this set and did a bear pair skating spinner card. Love how you extended the ice. 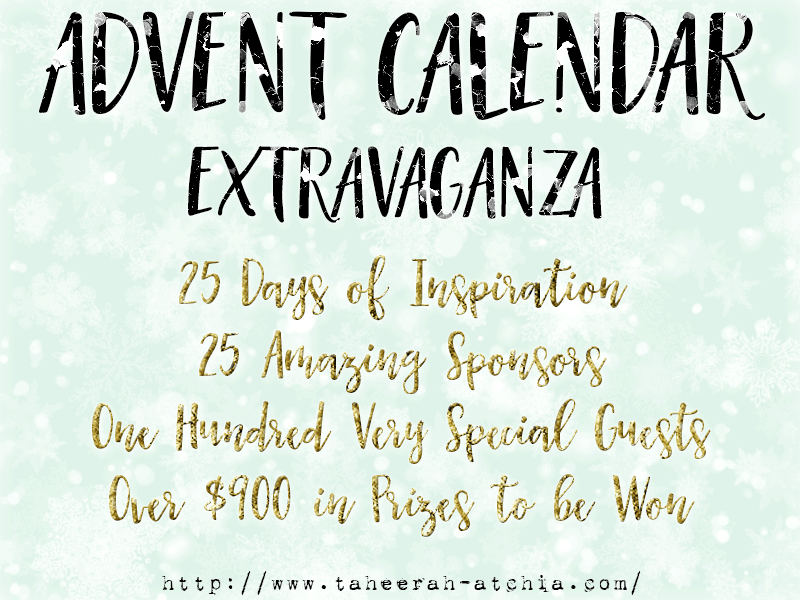 Thank you for hosting the advent calendar blog hop, so many amazing ideas. these two critters look so happy – love this fun card! Super cute card. I love lawn fawn. So cute with these skating bears. I like your coloring. 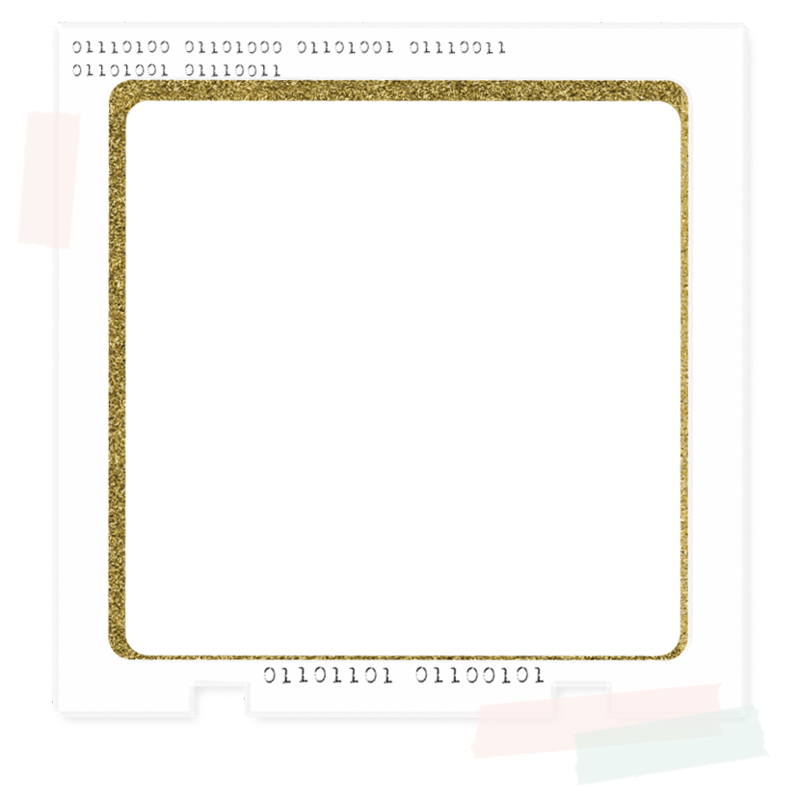 Oh my….such an adorable card! Cheers. 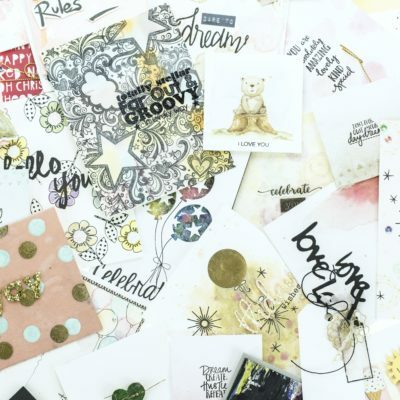 I love Lawn Fawn’s sweet and cute designs. 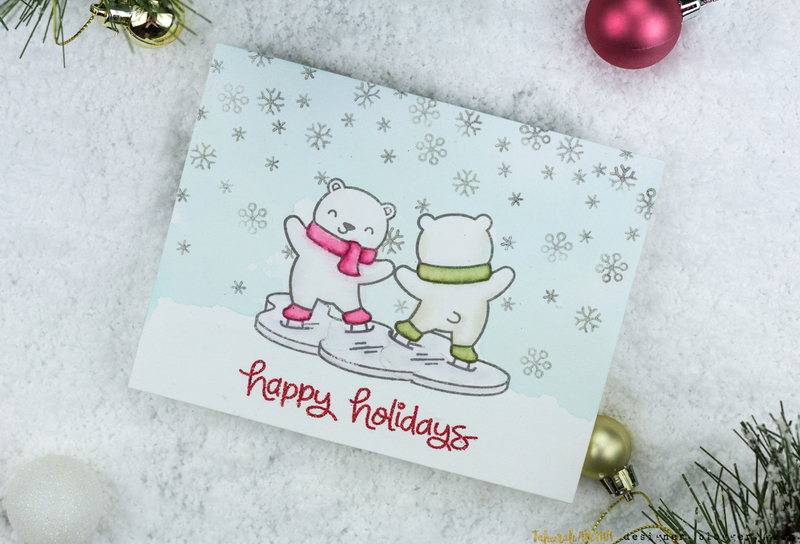 Fun card you’ve made – love the festive bears! Your card brought a smile. such a cute card! this advent calendar idea is great! That is the cutest pair of dancing/skating bears ever! A very cute card! It’s nice that you were able to use both the front and the back of the bear without having to make a spinner card. Such a happy creation, absolutely cute! 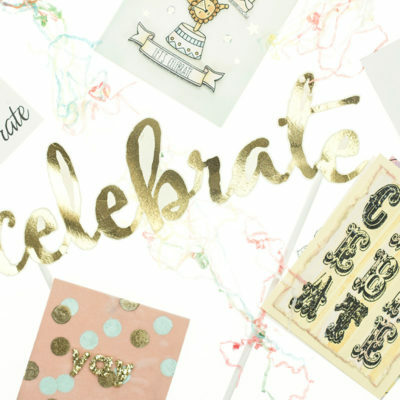 Love the sparkly snowflakes–darling card! What could be sweeter??? 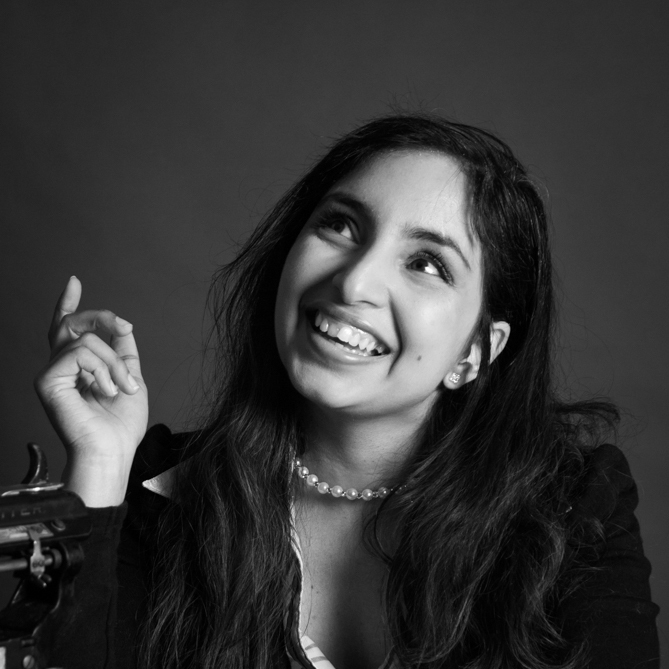 it could be a waltz or a do-si-do, but it still evokes a very sweet emotion. Thank you. You did a remarkable job of extending the ice rink. Such a cute card. Totally awesome card! Love your ice skating bears in this adorable scene! TFS! Can’t believe the Hop is halfway done! ? so glad that I am hopping around for tons of inspiration! 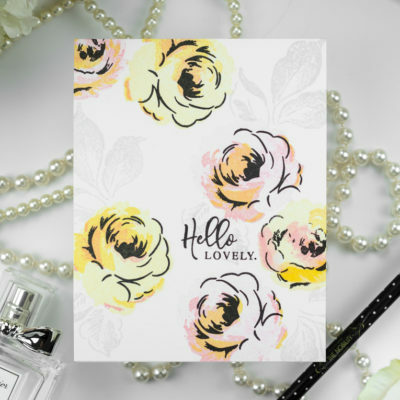 Cute and happy card, in beautiful subtle colours ! Oh my!!! What a cute scene!!! 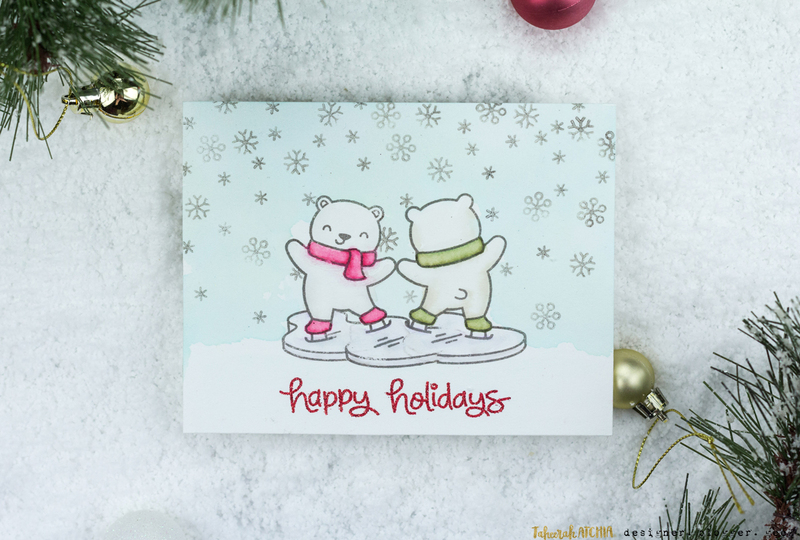 Awww, this card is so cute, love the bears and the colors and those snowflakes sparkle so. Awesome!!! Sweet card—love the little scene. Those little bears are so cute! I love Lawn Fawn designs! Such a sweet card! Love the softness of the colors! Lawn Fawn is one of my favorites! LOVE this cute card! so sweet. Very cute card. Thank you for sharing. Such a cute stamp set. Love the embossed snowflakes, too. I love this company!! Thank you for this great event!! Cute little bears on that card! Keep them coming! Love these cute little bears. Ice skating bears can be so cute and this is adorable.